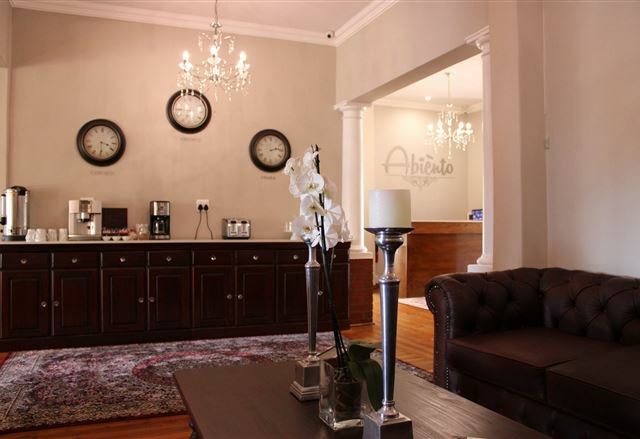 Abiento Guesthouse is located in the tranquil surroundings of Donald Murray Avenue, Park West, Bloemfontein. As a brand new establishment, Abiento Guesthouse offers accommodation and services of excellent standards to businessmen, conference delegates, tourists and holiday makers. De Akker Guest House is built in the shade of a 75 year old oak tree, planted here in the early 1930s by Dr. Johan van der Riet. The guest house offers a rich history, depicted in the seven rooms available to guests. 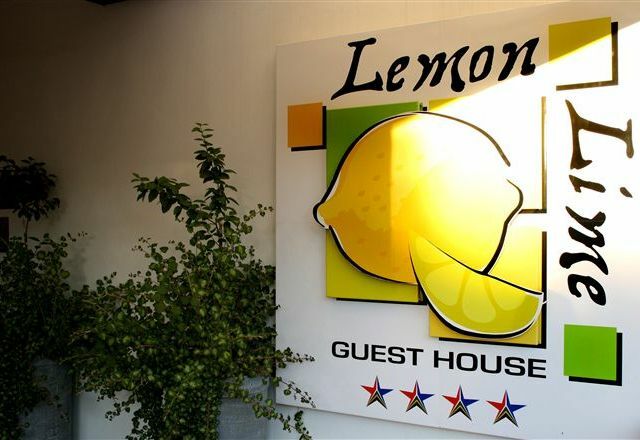 Lemon &apos;n Lime Guest House is conveniently situated in Park West, one of the key areas of Bloemfontein. 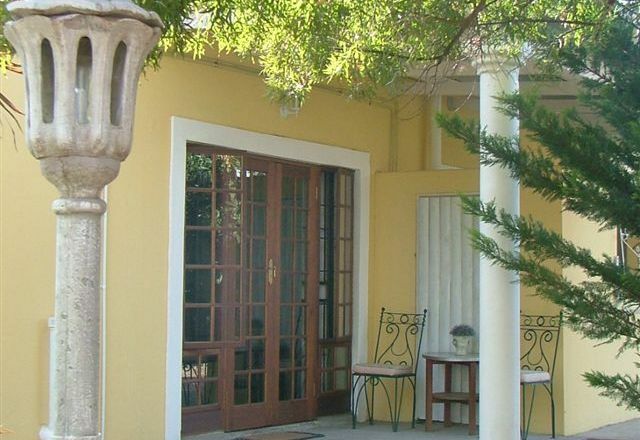 Expect charming accommodation in a tranquil neighbourhood with guaranteed comfort and good service. 52 @ Donald Murray is situated in Park West, the key area of Bloemfontein. 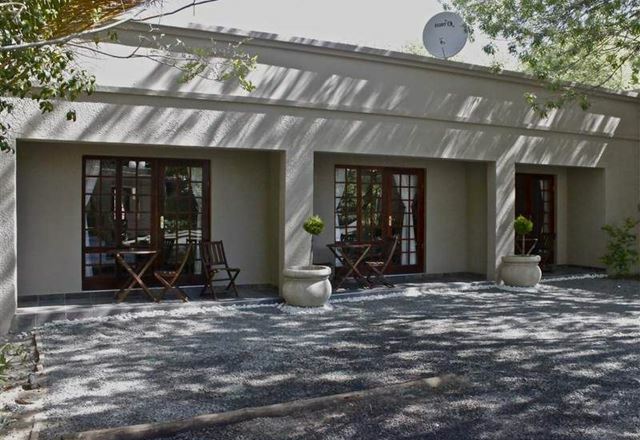 If you want to be near all the main sport stadiums, shopping malls, hospital and tertiary institutions as well as Grey College and Eunice Girls School this is the place to stay. 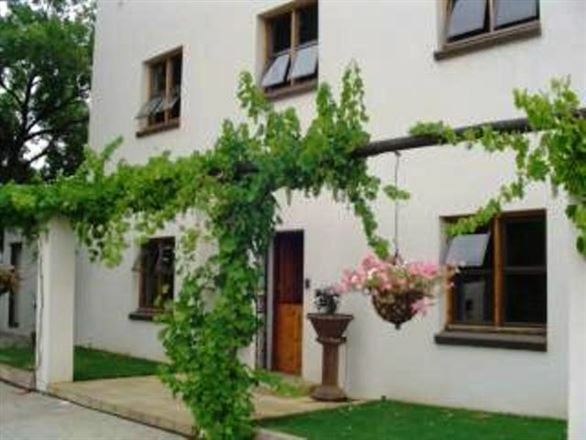 Four self-catering bedrooms with en-suite bathrooms, a penthouse for families or to use as a showroom. Lazy Lizard Guest House decided to move away from the old guest house style to a more private hotel atmosphere. 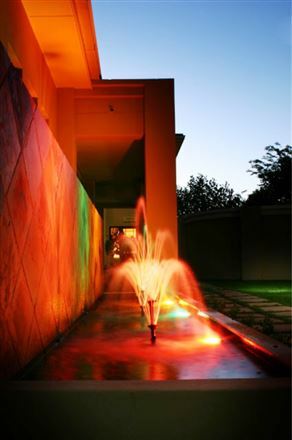 We offer Free State hospitality at its best in the heart of Bloemfontein.